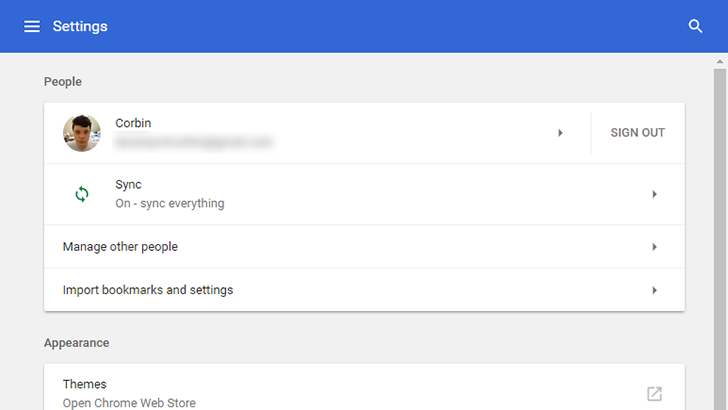 Google has been a bit slow to adopt Material Design in Chrome. 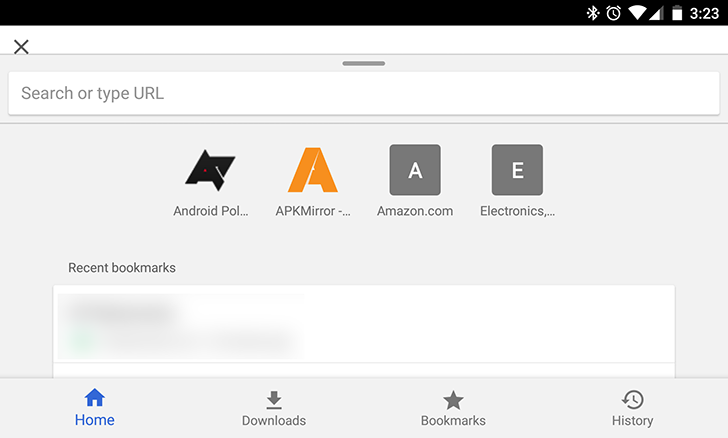 The browser got a Material makeover in Chrome 52 for Mac and 53 for Windows, but the Settings page has remained relatively unchanged since Chrome's introduction. Chrome 59, which was released today on the desktop, includes a new Material settings area. 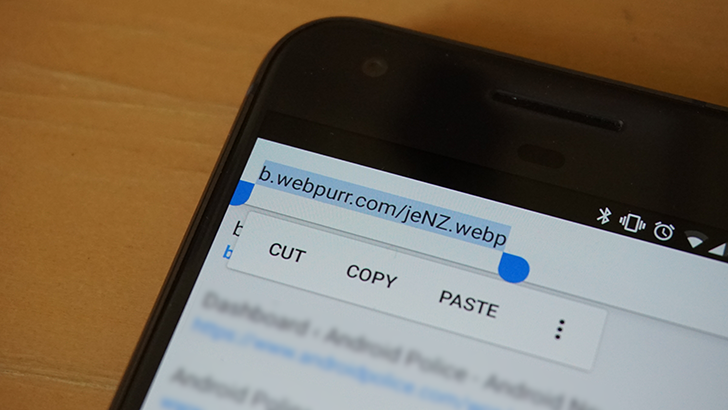 Animated PNG format: How does it compare to Animated WebP and GIF? The Graphics Interchange Format was initially developed by CompuServe in 1987, and has become a staple of the internet. However, GIFs have some limitations, and many sites have switched to using HTML5 video in WebM or MP4 format (such as Gfycat, Imgur, Twitter, and others). There are a few competing formats that are designed to overcome the problems of GIFs, namely Animated PNG and Animated WebP. 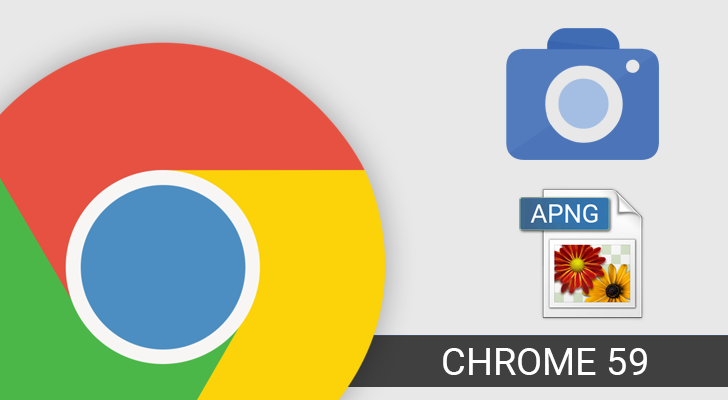 Now that Chrome 59 (currently in beta) supports both formats, it's worth discussing - which is better?